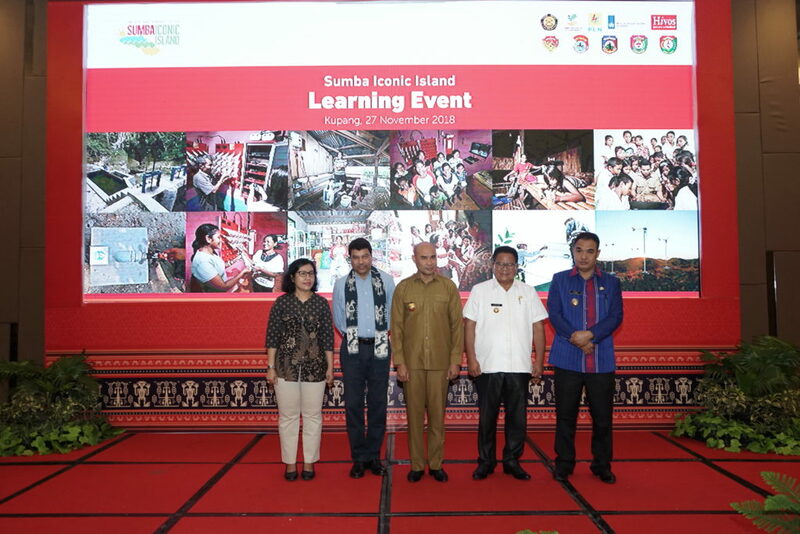 It has been eight years since the ‘iconic’ Sumba Iconic Island (SII) programme progressed from its early stage in 2010. With the adamant belief of having a 100% renewable energy by 2025, now the programme has managed to raise the electrification ratio from 24,5% in 2010 to 50,9% in 2018. 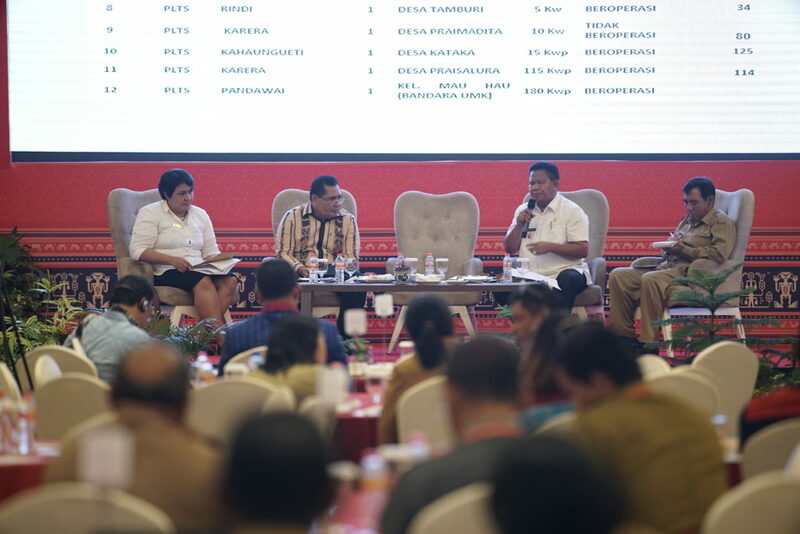 In addition, the programme has contributed to increase the renewable energy composition to cater Sumba’s overall energy demand by 20,9% or 9,3 MW, compared to 1 MW in 2010. 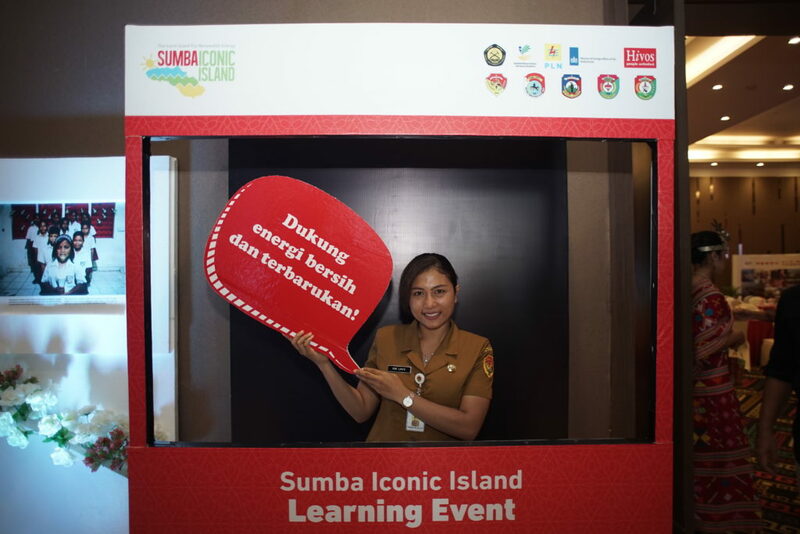 To disseminate achievements and best practices from the programme, Hivos together with its partners conducted Sumba Iconic Island Learning Event in 27 November 2018. The event gathers key stakeholder from renewable energy sector such as policy makers, private sector, and academe among others. 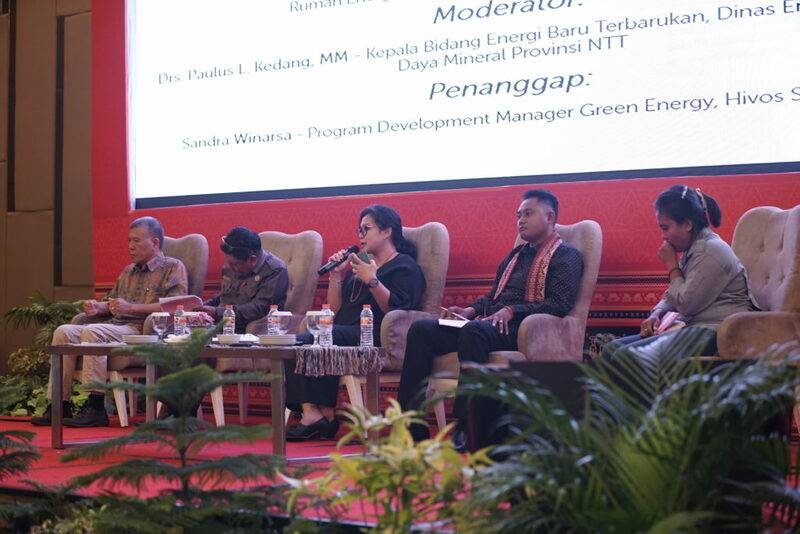 The Governor of East Nusa Tenggara, Viktor Bungtilu Laiskodat, is hopeful that key stakeholders in renewable energy sector, especially in East Nusa Tenggara will benefit from this event. 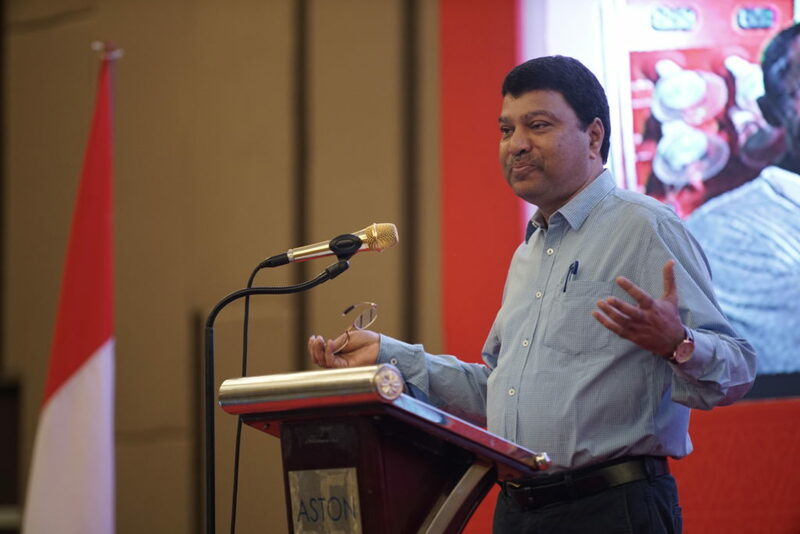 “Not only this event provides a better understanding on the opportunity and challenges for investing in renewable energy, this will also develop the community’s capacity in implementing a more gender-inclusive strategy in the small-size renewable energy sector,” said Viktor. 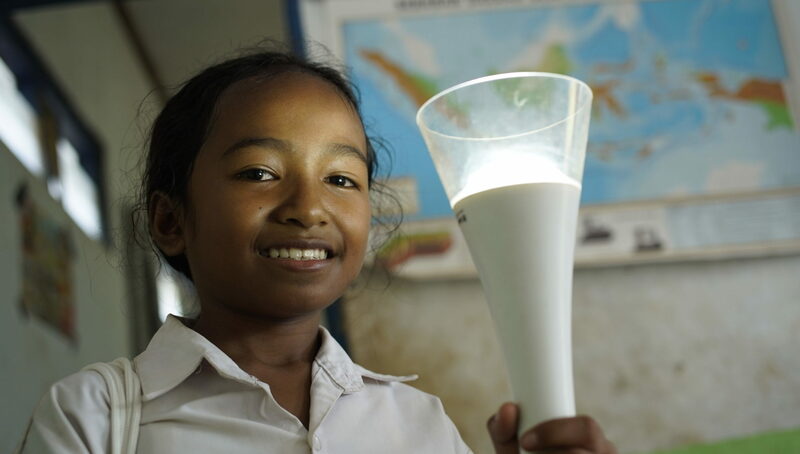 “in 2017, Hivos was awarded 1,4 million Euro by the Ministry of Foreign Affairs of the Netherlands, which enabled Hivos to accelerate access to renewable energy in Sumba, by replicating business models that have been successfully developed under the Sumba Iconic Island programme,” said Biranchi Upadhyaya, Regional Director of Hivos Southeast Asia, in his opening remarks. 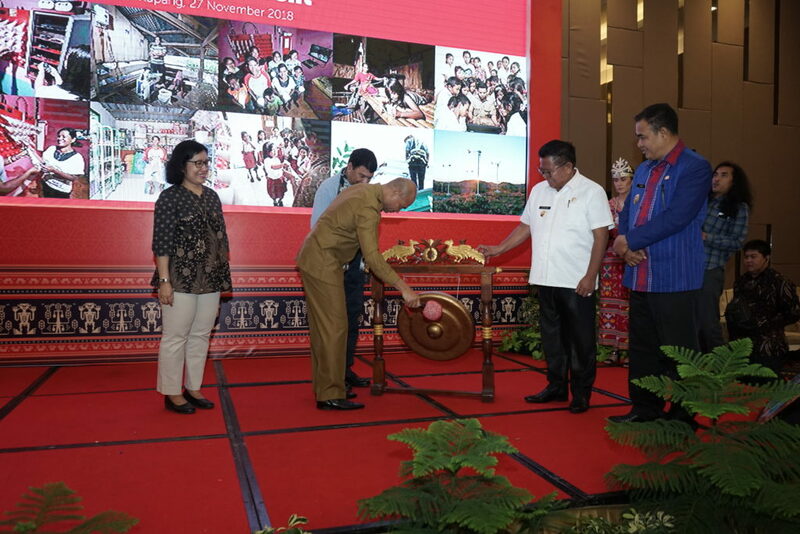 To this date, Hivos has developed solar panel for 35 schools in four regencies, 44 renewable energy kiosks in three regencies, and distributed more than 7,000 solar lamps among others. With these, the livelihood of 8.085 households has improved significantly. Sumbanese are able to increase their family income through production capacity, and are also able to engage in activities in the evening, such as studying or praying which were previously quite challenging to do. To mainstream gender empowerment, and to ensure distribution of renewable energy is equally received also by women, Hivos conducted several capacity-development activities by using the Gender Action Learning System (GALS) approach, as well as establishing Gender Focal Point (GFP) as facilitators spread throughout Sumba Island. 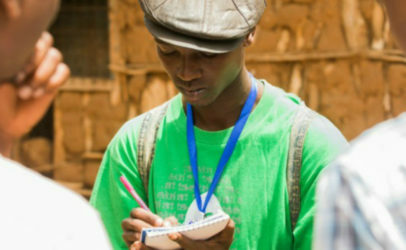 GALS is a community-led empowerment methodology adopted by Hivos using specific participatory processes and diagram tools which aims to give women as well as men more control over their lives as the basis for individual, household, community and organisational development. GALS is not only a ‘methodology for women’, but a mainstreaming methodology for women and men to address gender issues important to the effectiveness of any development, including sustainable energy access planning and management.